Tag Archives: Wow! That’s crazy! “K-hole” is a slang term for the subjective state of dissociation from the body commonly experienced after sufficiently high doses of the dissociative anesthetic ketamine. This state may mimic the experiences such as catatonic schizophrenia, out-of-body experiences (OBEs) or near-death experiences (NDEs), and is often accompanied by feelings of extreme derealization, depersonalizationand disorientation, as well as temporary memory loss and vivid hallucinations. Re: Does anyone have experience with Ketamine? I use it recreationally and for its anti-depressant effects. Not sure how it could help reduce your current benzo dosage though. It is an NMDA antagonist but in order for this to be helpful you may have to chronically administer dosages of ketamine, which is something that is not recommended. Daily use of ketamine is associated with health issues with the urinary system and addiction. Short-term use may have a purpose. Let us know what your doctor says. I noticed one of my bottom tooth moved. It’s not loose, it doesn’t hurt. It just shifted. Has anyone else had this? Re: Has anyone’s teeth moved? Due to me clenching my teeth at night, I have teeth that move around. (Although they did this when I was still on klonopin). 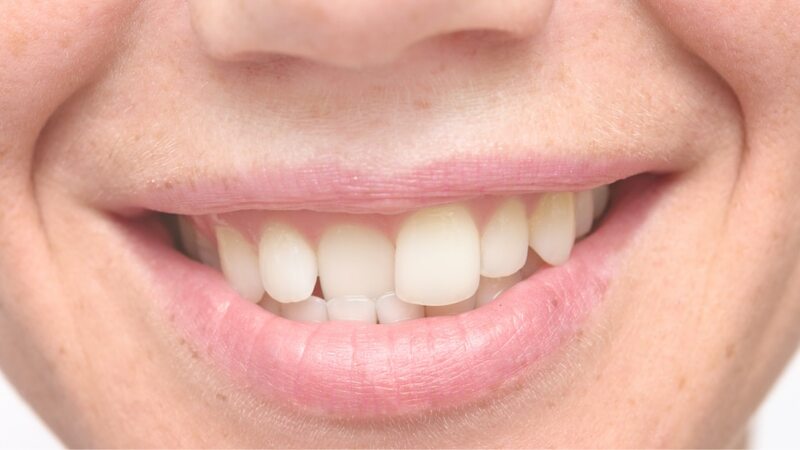 They don’t move a lot, so I don’t notice from one day to the next, but after a month or so I notice that certain teeth and spacing are different. Do you have a tendency to clench your teeth at night while you are tapering? This could do it. Thanks, I don’t think I clenching but who knows? It is probably night grinding or clenching, though that can also happen in the day. My bottom teeth have moved a bunch, but my top teeth only a little bit cause I have a nightguard to keep them in place. I would go to a dentist and get a nightguard to keep them from moving more. You may also want to see an orthodontist. I think I might see an orthodontist when I’m done with withdrawal and see what they can do.